The Jawbone UP24 was awarded 'fitness wearable of the year' at the 2014 T3 Awards, beating rivals such as the Samsung Gear Fit, the TomTom Runner Cardio and the Garmin Vivofit to the prize. Wareable editor in chief was one of the judges at this year's 'Tech Oscars' and GoPro also flew the wearable flag on the night by picking up the prestigious 'camera of the year' award. It was the first year that the T3 Awards included a category dedicated to wearable tech, proving that the genre is becoming ever more popular with the public. The Jawbone UP24 is one of only a handful of products to receive higher than a four-star review on Wareable and is a device that is improving with age. 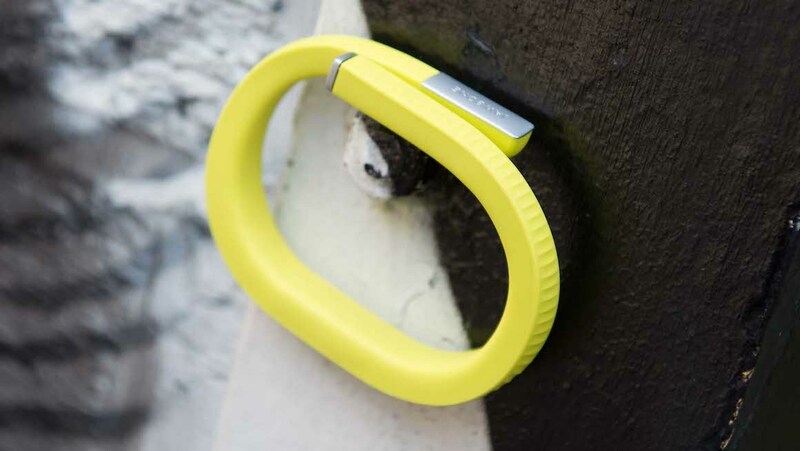 Jawbone recently opened up its excellent UP software to make itself more cross-platform friendly, meaning the UP app can incorporate data from the likes of Pebble, Fitbit, Android Wear smartwatches and fitness tracking smartphones. Company spokesman Jim Godfrey explained that the idea was to “lead people to the Jawbone hardware” by taking a more open approach. Check out our guide to the best fitness trackers to see if the UP24 is the right device for you.